A new poll also posed the question about people throughout history. “Who would you rather drink a beer with?” It’s a question that regularly comes up during elections despite the fact that beer consumption is only a small part of the responsibilities of a U.S. president (at least I assume). Still, the implications are clear: Who would you like to simply relax, hang out, and have a (potentially lips-loosened-by-alcohol) chat with. In honor of National Beer Day arriving on April 7 (chosen as the day that beer was once again made legal after Prohibition), beer industry trade group the Beer Institute polled 1,159 drinking-age Americans on who they’d like to have a beer with. 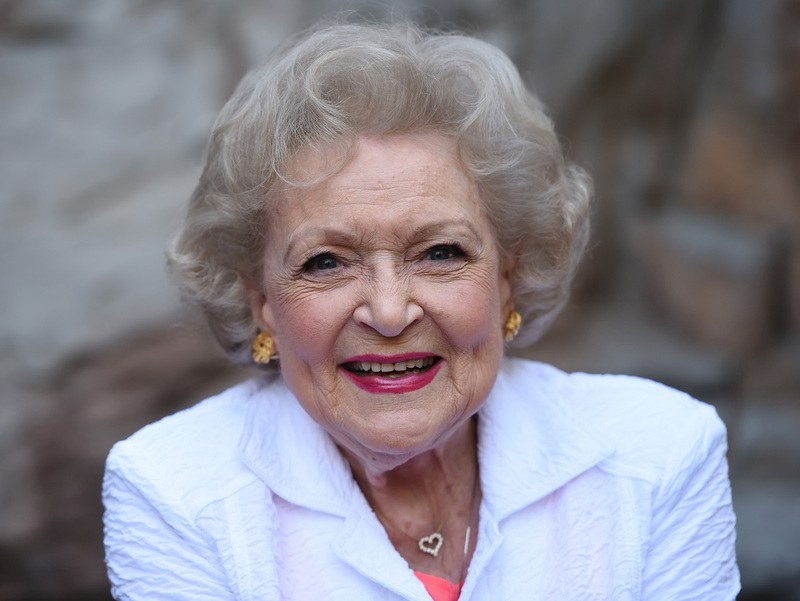 The answer: Betty White. White was the most selected candidate from a list of “contemporary celebrities,” and she won by a pretty substantial margin, garnering 19 percent of the vote from a list of a dozen people, plus an “other (please specify)” option. The also-rans included Bill Gates, Denzel Washington, Oprah Winfrey, Lady Gaga, Alex Trebek, Bruce Springsteen, LeBron James, J.K. Rowling, Beyoncé, Serena Williams, and Kim Kardashian. The Beer Institute also polled the same group of people on who they’d like to share a beer with from a list of “any of the following notable people from history.” Martin Luther King, Jr. topped that survey by an even more commanding 21 percent against the same number of choices. MLK bested Albert Einstein, Marilyn Monroe, Johnny Cash, Mark Twain, Steve Jobs, Muhammad Ali, Jacqueline Kennedy Onassis, Babe Ruth, Eleanor Roosevelt, Aretha Franklin, and Ernest Hemingway — who, for the record, would probably turn down your beer and opt for something stronger.